TWICE's 'What Is Love?' MV reaches 50 million views in record time! 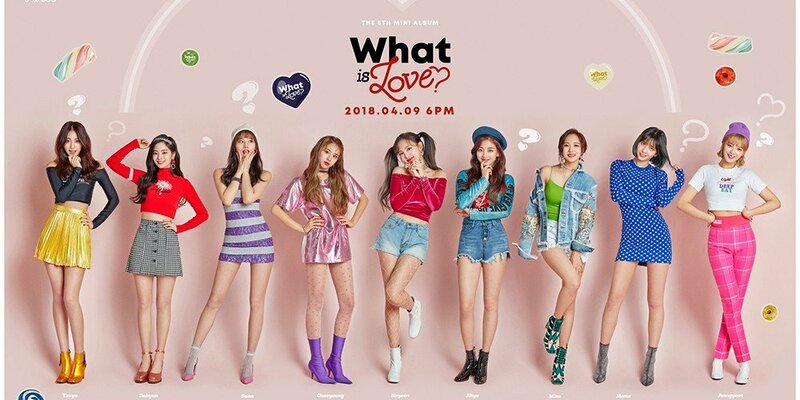 TWICE�have set a new record with the MV to "What is Love? ", the title track from their 5th mini album! The girls already held the record for being the K-pop girl group to reach 50 million views on an MV the fastest with "Likey". "Likey" got to 50 million in 9 days and 16 hours, but now, "What is Love?" has broken that record with a time of 8 days and 21 hours!